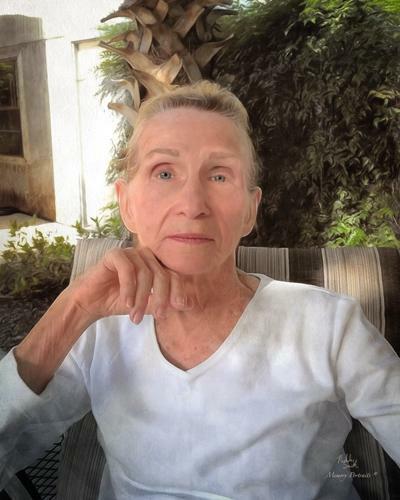 Doris A. Pfaff passed on January 11, 2019 at the age of 86. She was born to Olga and Joseph Brown in New Jersey. Doris will be interred in Holy Sepulchre Cemetery in East Orange at a time to be announced. She is preceded in death by her parents; husband, Albert Pfaff, Jr; and daughter, Doborah Pfaff. Doris is survived by her daughter, Kathleen Wilkerson and her husband Mark; granddaughter, Brook Rannebarger; grandson, Keith Wilkerson; great-granddaughters, Emma Wilkerson, Josie Rannebarger and great-grandsons, Jake Rannebarger and Noah Wilkerson.